Family Day at the The Lion King! Mum, Dad, Jaz and Tim came to the matinee performance of The Lion King today. Their first time seeing anything like this – so it was a very special day. We checked out the many laneways of Melbourne on our walk after show. 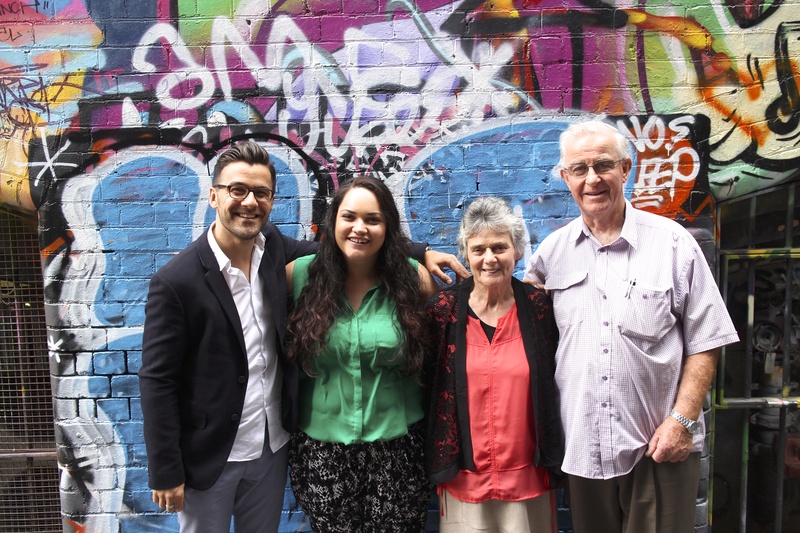 This entry was posted in CBD and tagged Family Day, Laneway, melbourne, Melbourne CBD, Melbourne Laneways, Mum. Bookmark the permalink.